Elderly people, individuals involved in heavy jobs and sportsperson etc are more prone to suffer with joint pain and swelling. Elderly people have poor circulatory system which causes weakness in muscles, ligaments and tendons and also allow infections to affect joints; apart from these bone atrophy due to growing age also cause joint pain and stiffness in aged people. Individuals involved in heavy jobs and sports exert too much pressure on joints or overuse it which makes them inflamed and painful. Other than these, there are over 100 different types of Arthritis which affect joint health negatively and cause symptoms like joint pain, swelling and stiffness. Bone diseases like Fibromyalgia and flu-like conditions like Arthralgia also cause joint stiffness, immobility and warmth around joints to cause pain and discomfort. Herbal pain relief oil are very useful methods to relieve pain and swelling occurring due to growing age, diseases or overuse effectively. Out of all type of arthritis osteo, rheumatic and gout are most common. Osteoarthritis occurs due to degeneration of bones, rheumatic arthritis occurs when body’s immune system starts attacking healthy cells and Gout is caused when person has consistently higher levels of Uric acid in the body which gets deposited in joints in the form of crystals. Herbal pain relief oil promotes painless and trouble-free joint movement occurring due to any type of arthritis. 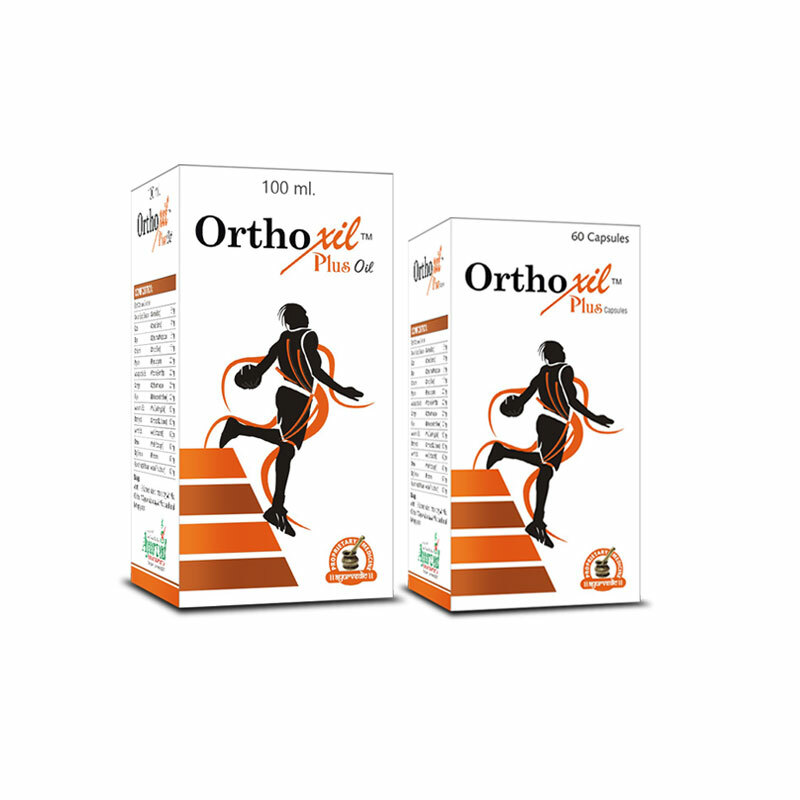 Regular application of this herbal oil for pain relief improves joint health and endurance and prevents frequent occurrences of arthritis symptoms to provide long-lasting relief. It is also very useful for elderly people and those who strain their joints frequently to avoid aches and swellings. 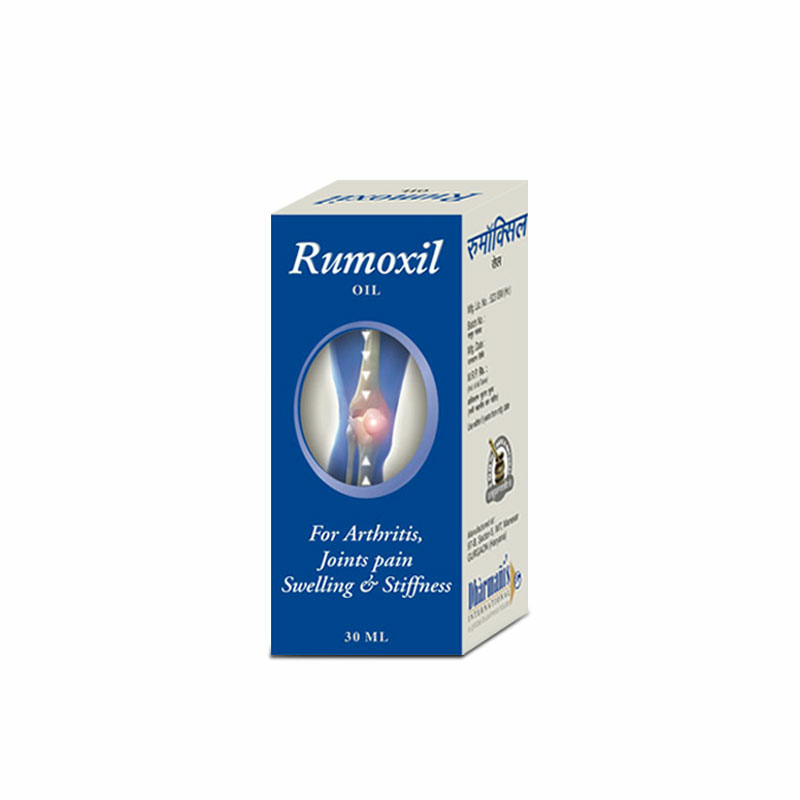 Rumoxil oil is highly effective pain relief oil for arthritis joint pain, swelling and stiffness. This oil on application improves blood flow towards joint and maintains it for a longer period. Optimum blood flow brings higher nourishment for cells, tissues and muscles and also improves bone density, strength and flexibility. 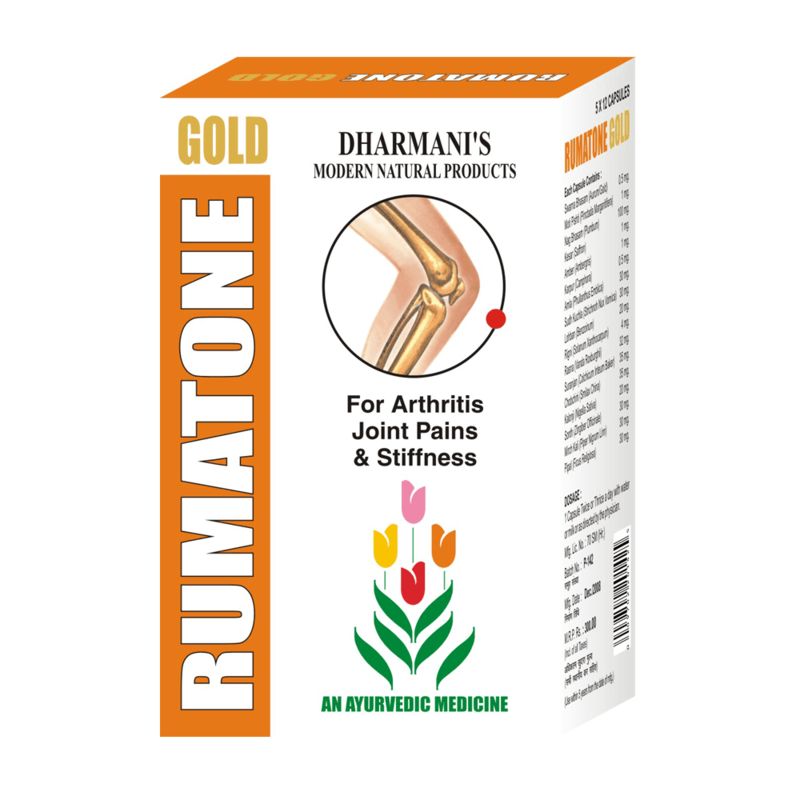 The anti-inflammatory properties of this pain relief oil for arthritis joint pain, swelling and stiffness reduce inflammation and relax muscles and ligaments to promote smooth and painless joint movement. 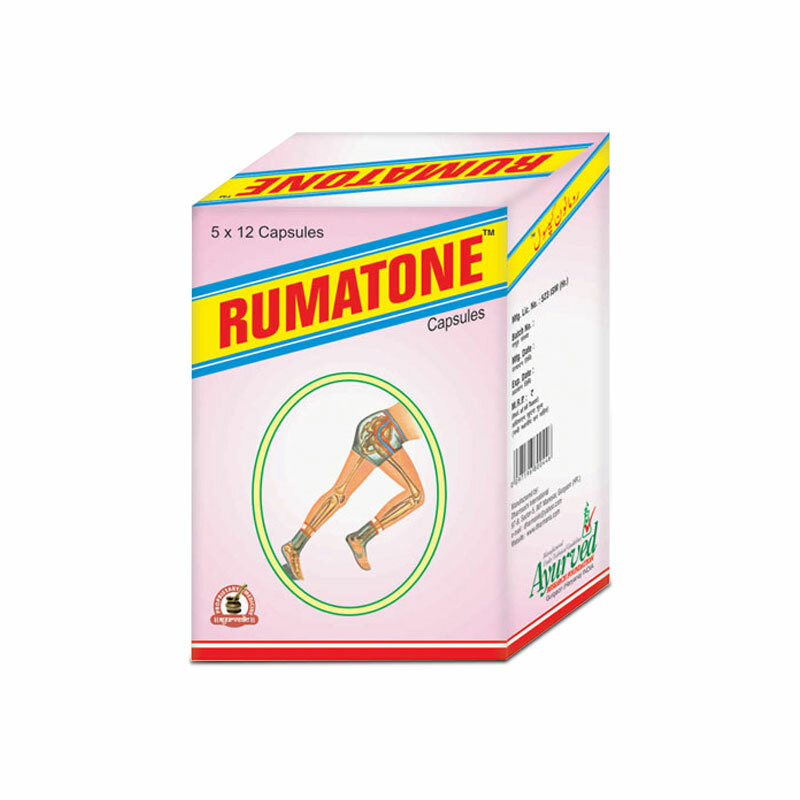 Higher blood circulation promoted by Rumoxil oil helps body in curbing infections and deposition of Uric acid crystals to allow joint to function smoothly. Rumoxil oil is prepared by using highly effective oils like Castor, Trapine, Ajwain, Long, Gandhapurna Patra, Dalchini, Jaiphal, Bullelu and Gandhapatri and it also contains Kapoor and Sattpaudina. 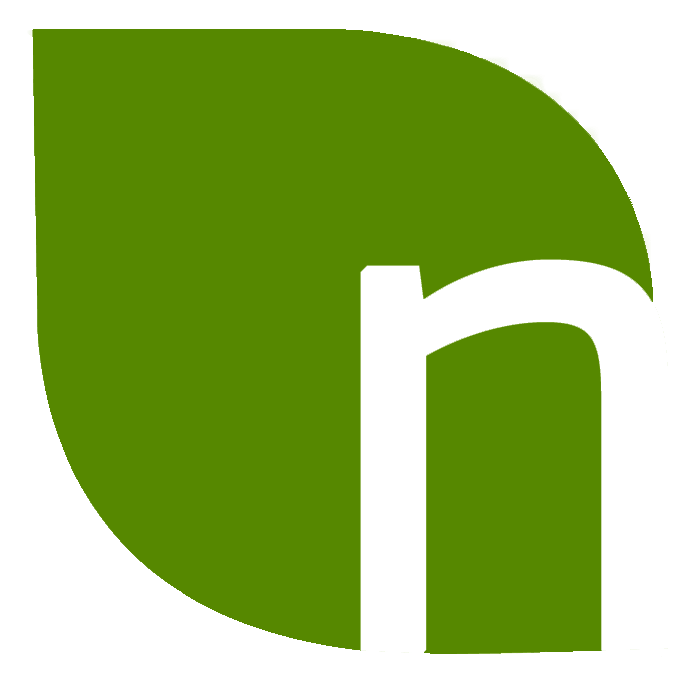 These herbal ingredients penetrate deep into skin and affect nerves of dermal layer; these provide nerve relaxation and reduce pain naturally and quickly. People suffering with arthritis by using this oil gain immediate relief from pain, inflammation, immobility, redness around joints and warmth around joints which allows joint movement. Regular use of this natural pain relief oil for arthritis joint pain, swelling and stiffness improve joint strength, increase range of motion, enhance endurance and promote mobility of limbs. Use of this oil prevents morning sickness and keep joints energized to prevent exhaustion after movement. Rumoxil oil is perfectly natural and herbal preparation. 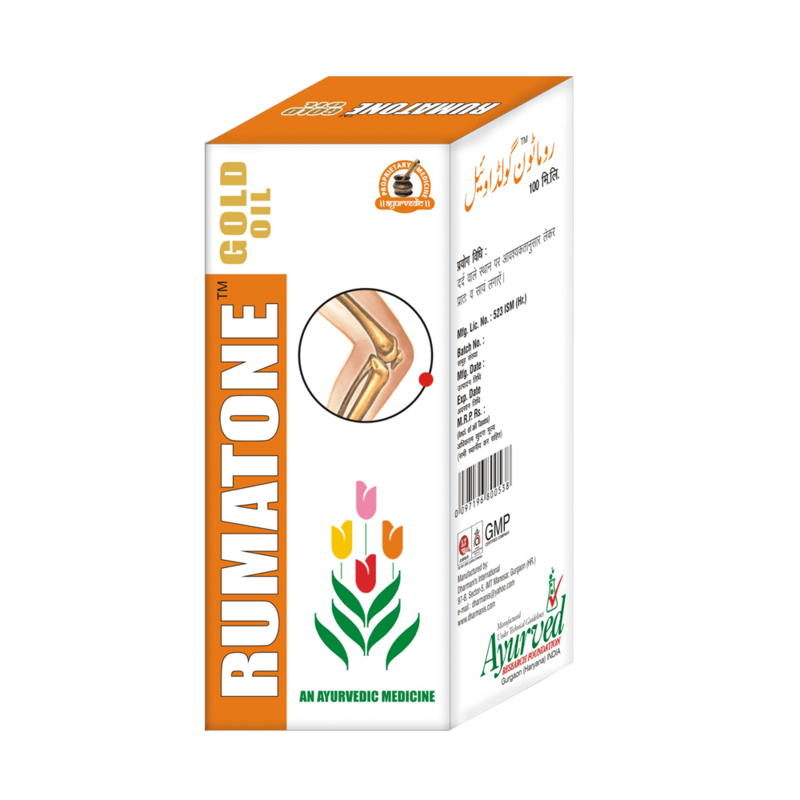 It casts no side effects even after prolonged use and the herbal ingredients of this natural pain relief oil for arthritis joint pain, swelling and stiffness are mild on skin. 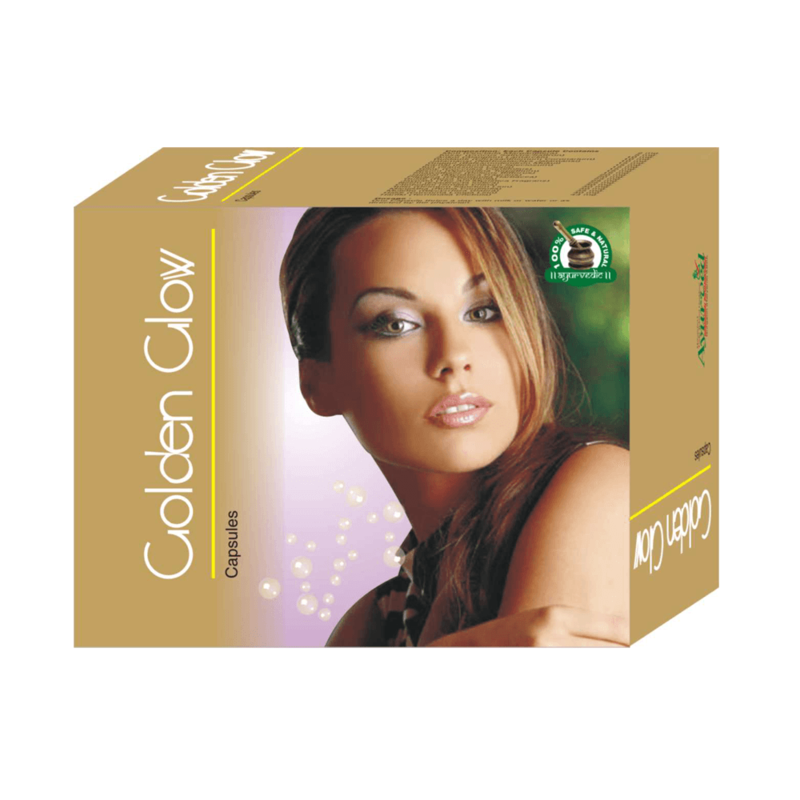 These do not cause any irritation or rashes even in people having sensitive skin. Massage of affected joints regularly with this oil relieves symptoms of arthritis and stop progression of disease completely. Its massage is also very useful for those individuals who suffer with injuries due to active lifestyle; it relieves aches and swelling and also prevents them from reoccurring by enhancing strength and flexibility of joints. People suffering with Arthritis shall also use Rumoxil capsules for even better results. 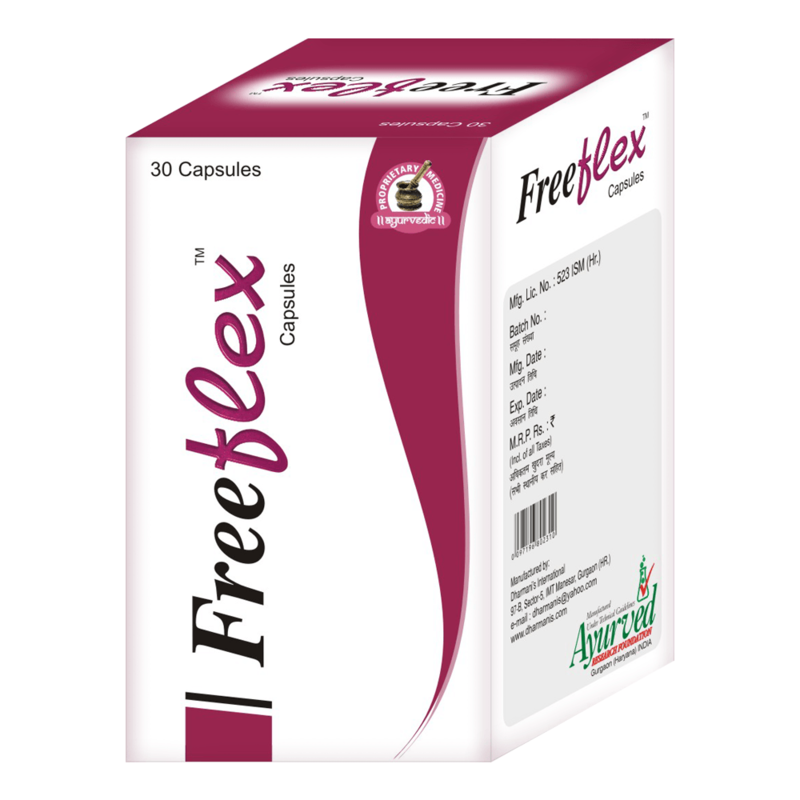 These capsules affect Arthritis and its symptoms from inside and enhance body’s mechanism to fight back disease more efficiently. 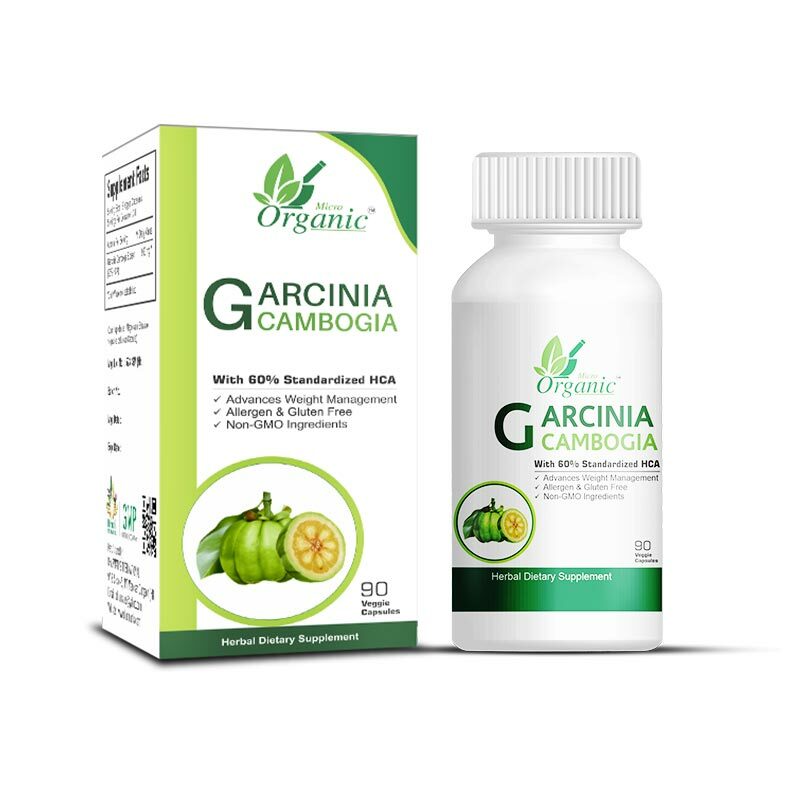 These capsules are prepared by using herbs which are rich sources of nutrients in bio-available form. These herbs fill-in nutritional gaps and supplement energizing nutrients to muscles, bones and other organs of the body. With optimum nourishment body is able to improve bone density to improve their endurance and flexibility, enhance power and strength of muscles and promote higher cell generation to improve tissue health. 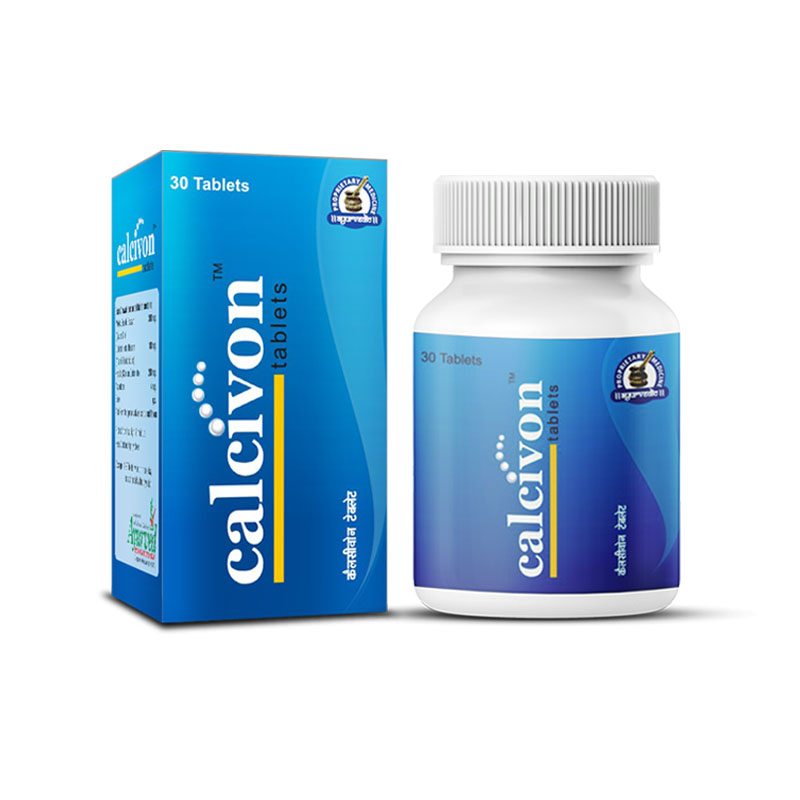 All these benefits prevent wear and tear of muscles and tissues, bone atrophy and bone degeneration effectively to curb ill-effects of Arthritis effectively. 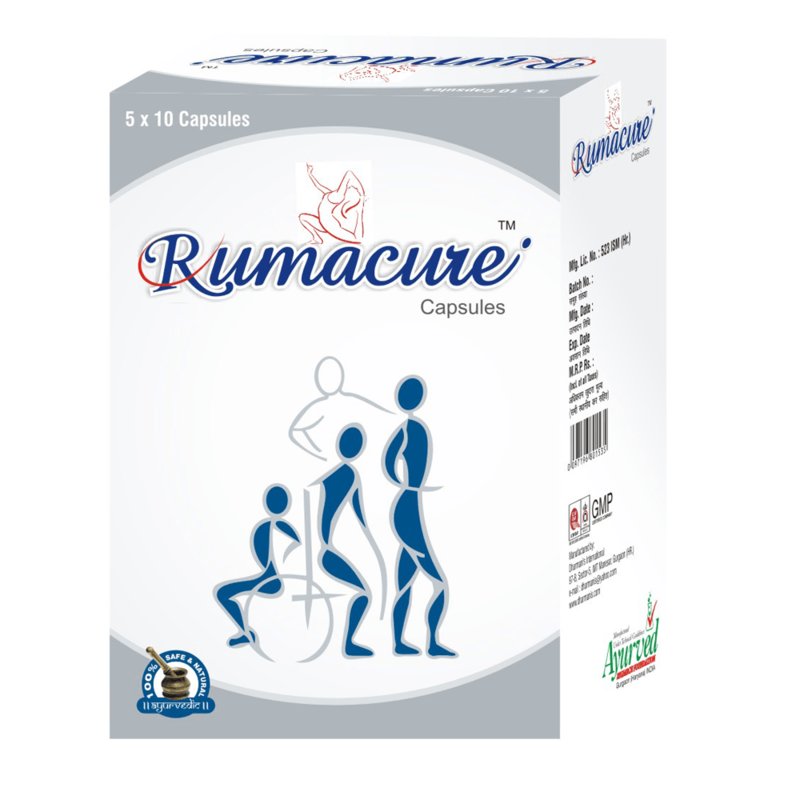 Rumoxil capsules along with herbal pain relief oil promote repair of cartilages, fight infections in the joint and enhance their mobility to provide maximum relief to Arthritic person. The effects of Rumoxil natural pain relief oil for arthritis joint pain, swelling and stiffness multiply in combination with the recommended capsules as body responds to good effects of this oil from inside as well and gain maximum relief from symptoms of Arthritis. 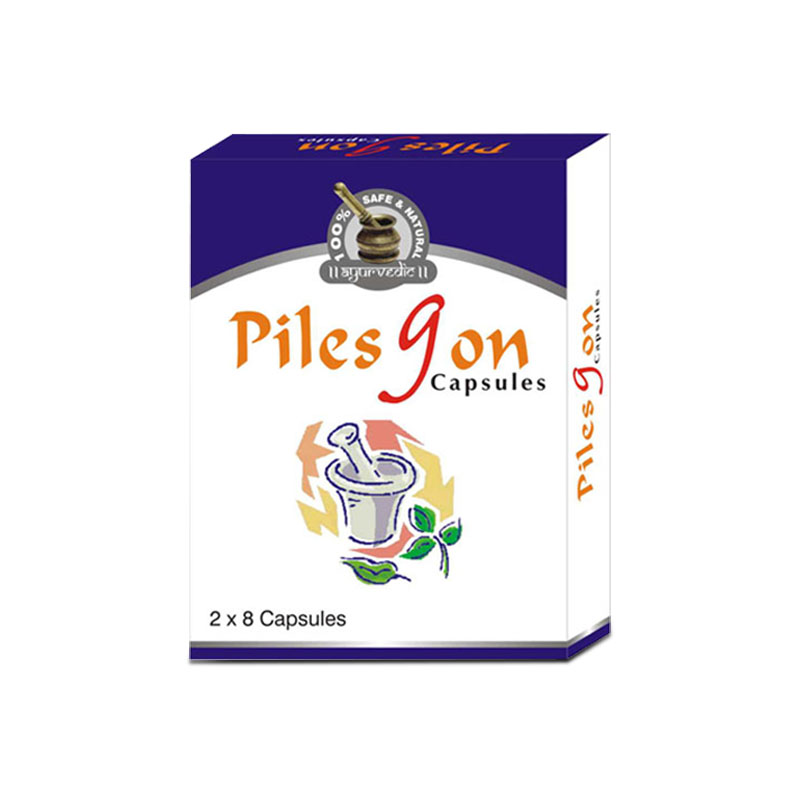 These supplements are purely herbal and do not cast any sort of side effect even after prolonged use. Hence, these can be used even by those who are prone to suffer with Arthritis or are involved in heavy jobs to maintain smooth, painless and maximum joint mobility. Pour a small amount of oil on the hand and rub the affected area for about 10 to 15 minutes. Avoid direct contact of fan after applying the oil. It is suggested to use Rumoxil oil for about 3 to 4 months to improve joint flexibility and mobility. I had a ligament fracture 8 months ago. This bothered me for a long run as the pain was very severe. But when I started with the massages of the Rumoxil oil I experienced the drastic change in me. And now after 2 months of usage I can say that it is the best way to handle the joint pains. Such a great massage oil for the back pain. I usually suffer from it as I have to sit for 12 hours a day at my work. This makes my back to trouble me a lot. But after massaging with this oil I am so relieved from the pain. This is the safest and easiest way to get relief from muscular pain. I am glad that I used this. My granny is very old and suffers from more than one health issue, regular muscle and joint pain being one among them. Her other regular medication has some effects that make her uncomfortable. Best thing about THIS product is that it is 100 percent safe to use and has no side effects PLUS it works like a charm. My granny complains a lot less about her muscles and joints pain now.